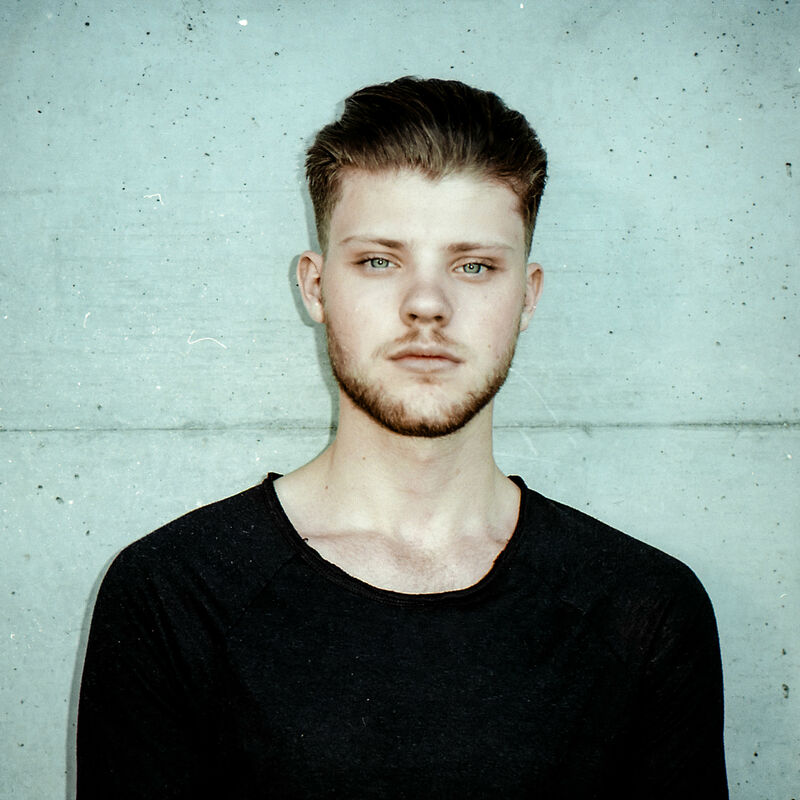 Niklas Heidkamp, also known as LYOD, is an eighteen-year-old DJ and producer from Cologne who, despite the young age, knows exactly what he wants. At the age of nine, LYOD bought himself a DJ controller and began experimenting with music. His intention grew to create sounds that invoke emotion, to create a specific kind of longing. In August 2012, Heidkamp got in contact with a Duesseldorf-based music studio by coincidence, which completely changed his life and view of making music. Taking inspiration from the likes of Cyril Hahn, ODESZA, Martin Garrix and Christian Löffler, Heidkamp produces with a similar moody vibe and determination. Just last year, LYOD produced well over a dozen songs, proving that his musical career has only one direction: upwards.